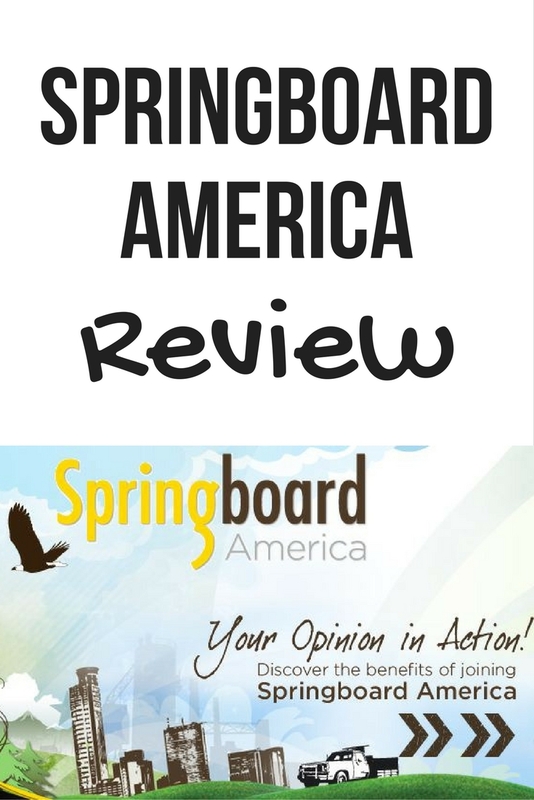 Disclosure: I was not paid by Ebates to write this review, all thoughts and opinions are my own. However, links used in this post are referral links and I will be rewarded if you sign up through them. You can read my full disclosure here. I have been using Ebates for just over 3 years now. 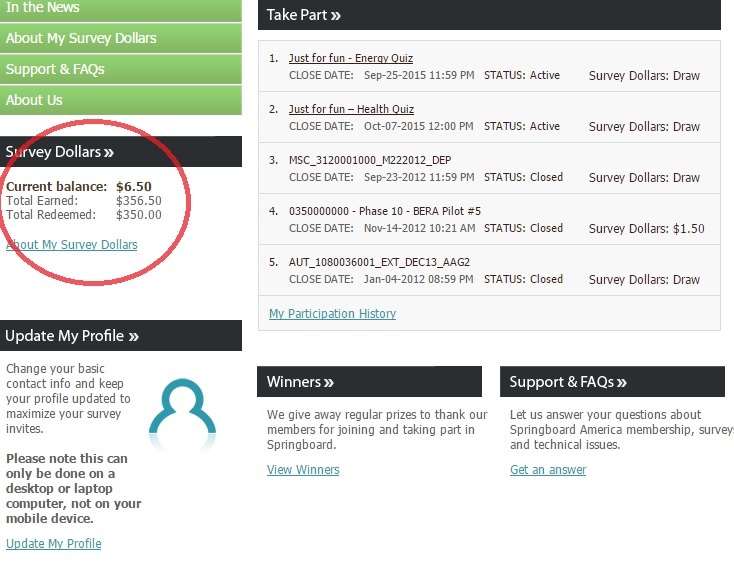 This is probably the easiest site to use to earn cash back on your purchases. They have a nifty button you can install on your browser and every time you shop on an eligible site, it will notify you that you can get "5% back," or whatever the amount the site offers, by using Ebates. Ebates just recently updated their button, so now it lets me know that there are coupons and will automatically apply them, if they are applicable, to my purchases! I don't have to go digging around for coupon codes anymore! I don't shop online that often, but as you can see below, I have received over $70 back in cash via Paypal (They also have a check or donate to charity option). They send out your cash every 3 months and you have to reach the $5.01 threshold in order to receive your payment. However, this is not a huge deal considering coupon apps like Checkout 51 and Ibotta required you to accumulate $20 before you can redeem. Another downside is that sometimes Ebates does not register your cash back and you have to submit a form to them with the order info, so save all copies of your orders! They are pretty quick to respond though and my cash back usually shows up the next day. Also, it does take a few days before your savings show up since the store has to verify the purchase, which can lead to forgetting to check if it shows up. I swear I have forgotten to check a few times, so I probably could have earned more. YES! It is not that time consuming once you are all set up. It is kind of like a coupon, except you don't get the discount right away. 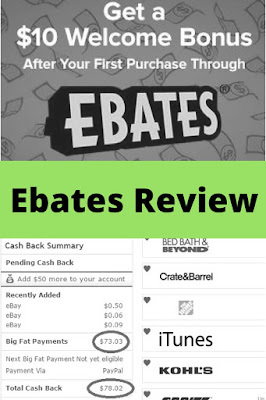 Ebates is great for anyone who loves shopping online and are big into saving every cent they can! Plus, who couldn't use a little extra cash? 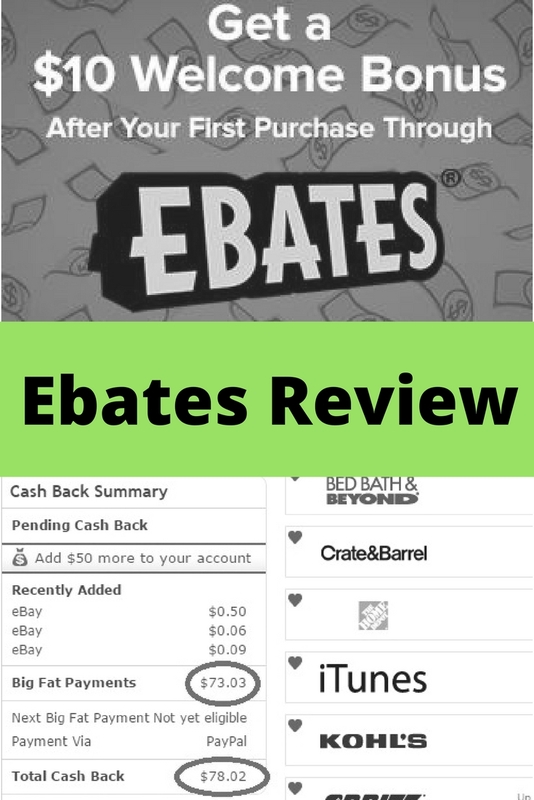 Ebates also has a sign-up bonus where after you make your first $25 purchase, they will send you a $10 gift card of your choice! However, you have to make your $25 purchase within 90 days of signing up, so I recommend waiting till you plan on making a purchase and then sign up. Join here for free and start getting cash back from online purchases! Another site similar to Ebates is Swagbucks. At Swagbucks you earn "swagbucks," so it is a point based system and you can use those points towards gift cards. 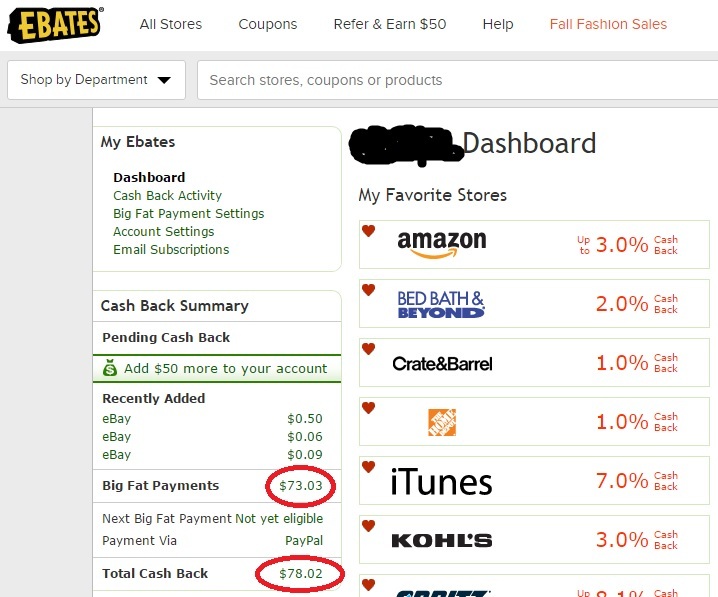 I prefer Ebates because you get cash back, which can be used anywhere, and don't have to get a gift card to select stores. However, Swagbucks does have some stores that Ebates does not, so if you are big on saving, I would recommend using both. I still use Swagbucks from time to time, but I haven't gotten much back from it. Usually, I just redeem the $5 Amazon gift cards. 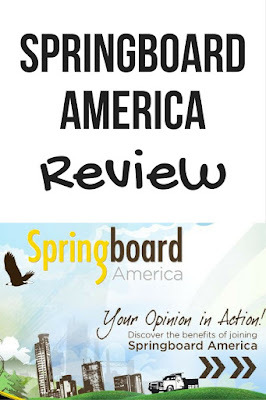 Swagbucks also offers other ways to earn points, like taking surveys or watching videos, so if you have more free time, you can earn more points faster. They also have a search engine and you get points for searching, just like Bing Rewards. A lot of people I know have or are having children close in age, too close in my opinion, some when their firstborn is not even a year old! That is their decision, but according to my research, it seems that this has potential problems. First, a common reason people choose to have the second baby so soon is that they believe their children will be best friends forever. This is false. There is no guarantee your children will get along no matter what the spacing is. Every child is different and that will determine, along with parenting style, if your children will even be friends at all. I can personally prove that this idea is false since my sister and I are only eighteen months apart. We are not best friends. We hardly talk to each other at all except when we get together as a family (we live in different states, but even if we were in the same city, we probably wouldn't even visit each other more than once a month, if even). My sister and I were close when we were little, but we were also brutal when it came to fights. We fought for attention, which leads to a funny story of how my dad was trying to carry both of us and ended up dropping my younger sister. So it seems by having a second so soon, the oldest child loses the attention he or she needs and sees the younger child as more of an enemy, the competition, rather than a friend. A study done by Kasey S. Buckles and Elizabeth L. Munnich of the University of Notre Dame found that a larger gap between siblings benefits the eldest child academically, without any negative effect on the youngest child. This hit me hard because I was the oldest, yet school was harder for me than my younger sister, so I believe this was due to us being so close in age (remember, there are always exceptions, I just fit the norm). As the study suggests, parents who space their children further apart are able to give more attention and time to their older child, which leads to them being better off academically. Now my sister and I are also very different. She was into sports, was more outgoing and rebellious, while I was more responsible and kept to myself. That's another thing, you can do the best parenting there is, but your two children could still be polar opposites, so it doesn't matter how close in age they are. Also, if they are different sexes, they probably won't have that same kind of bond as two sisters or two brothers would. Second, your body is still recovering from having your first child. So the second child might not be affected academically but could face potential health problems. 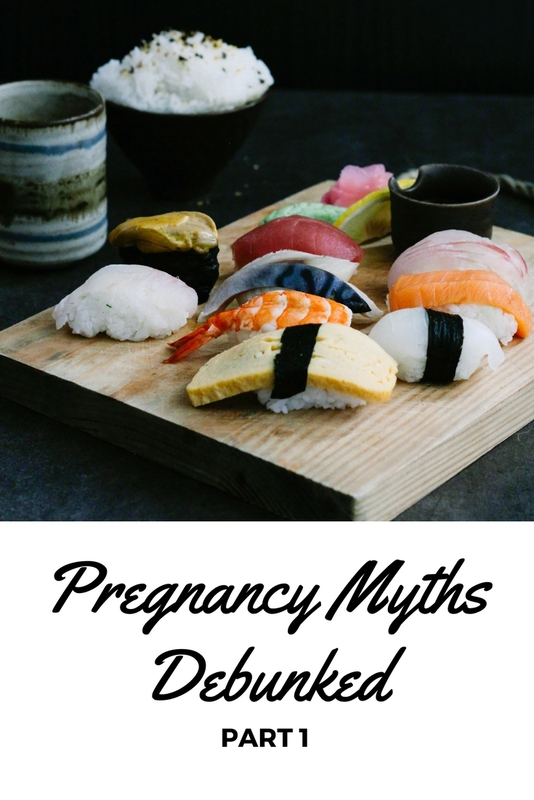 One way to counter this is if the mother eats a nutrient-dense diet to rebuild her body faster for the next baby, but even so, is it worth it? Wouldn't you rather have two healthy and smart kids instead of one healthy and one smart kid? That leads to my final point, why even have two? Why not have just one? Only children seem to be better off for the most part. I was pretty much an only child, my sister was more like a messy roommate. Everyone likes to think that being an only child is a negative thing and worry that if they don't have another, their child won't function right in society, well they would be wrong. 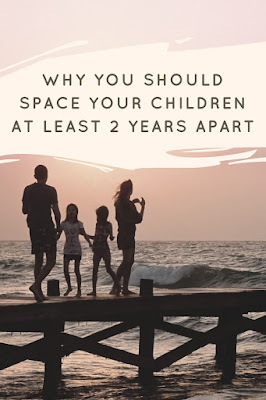 Because of my experiences, I only really plan on having one and we'll see how that goes, if at any point we decide we want another, they will have at least a three-year age gap, preferably four. This way I only have to send one off to college at a time and each child will get all the attention he or she needs in his or her's younger years.